You’ve probably noticed: software becomes smarter and easier to use. The technology in your everyday life has evolved quickly. This is also the case for Twinfield accounting software, which has several new releases in the last 14 years as well. Twinfield NEO is not just an update, but a complete new product line with a future-fit architecture and product design meeting the highest standards related to user experience and international security standards. This next generation software of Twinfield, will work more actively for their users. It is smart software, not only logging everything within the application, but also visualizes this with master and individual timelines. The user will be alerted and navigated smartly through relevant functionalities in a split second. Easier, friendlier, smarter. One of our client’s is Penha, a well-known retail company in the Caribbean. We are proud to have them as our client and we are very pleased with the positive results they created with Twinfield. We asked them to write a user story about them for you to learn what we could do for you too. 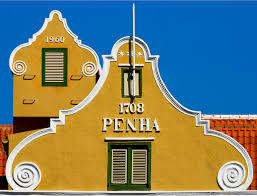 Penha is a retail company in the field of cosmetics, perfumes, treatments and other luxury items with stores in Curacao, Aruba, Saint Martin and Grand Cayman. The company is nearly 150 years old (1865) and has recently experienced a strong growth. The headquarter is in Curaçao and all the administrations are done in Curaçao. Out of a situation of a history of explosive growth from 2008 up till now, a large backlog in the administration, and usage of an outdated accounting package, we decided in early 2013 to transfer Penha completely into Twinfield. 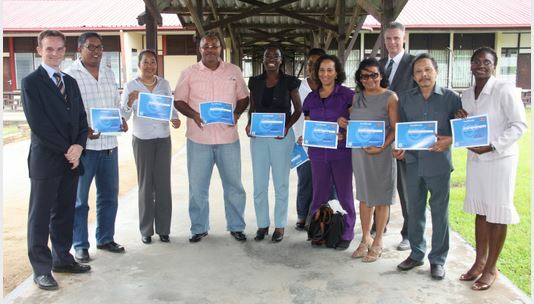 Mid February 2013, Penha came in contact with Edwin de Vries from Twinfield Caribbean. Through a demo Edwin showed us what Twinfield could mean for our company. After this, a small group went really deep into Twinfield and by doing so, we were able to get to know Twinfield better and make the right choices whether we should switch. For us, the main advantage of Twinfield is the connection with the banks. As part of the course, we imported a bank statement from December in a test administration. It was completely coded and posted within one day although at the start not one “bank allocation rule” existed. 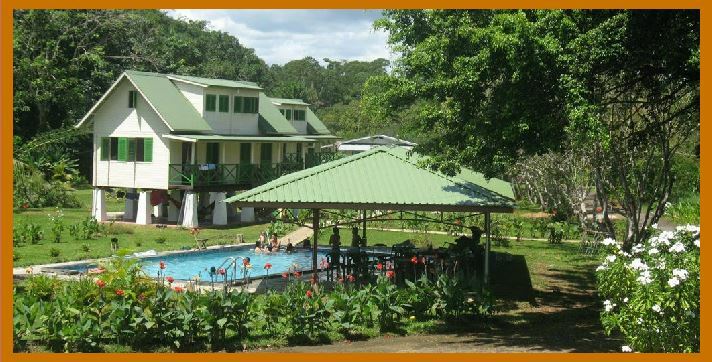 Another advantage is the simplicity how an overview about the different companies around Penha can be made. Unlike our old accounting software, Twinfield works with cost-centers. Within Twinfield some things had to be set up differently, but due to a good preparation from our part (e.g. the renumbering of ledger accounts) and with the help of Edwin we were able to transfer all administrations into Twinfield very efficiently. At Penha we work with a Point of Sale System. Previously all sales bookings by cash had to be entered with a difficult and time consuming process via Excel. Now, the aim is to eventually come to a module between our Point of Sale System and Twinfield so that closed cash registers can be read into Twinfield on a daily basis. Our two largest companies are ready to catch up on their delay. The other company is now completely up to date. Twinfield, the future of accounting. Suitable for any kind of business.